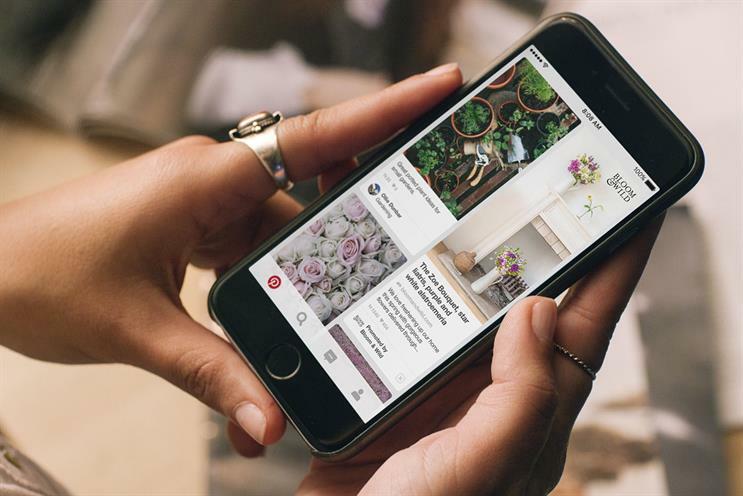 Pinterest will be working with 4C, Adaptly, Amobee and Brand Networks in the UK as it expands its marketing developer partners scheme following the launch of UK Promoted Pins last week. The photo-sharing web site is working with the companies to help businesses grow their paid, earned and owned media on its platform. It is part of Pinterest’s marketing developer partners program which it launched in the US in April last year. The UK is the first country outside of the US in which the company has launched Promoted Pins. The partners make use of Pinterest’s application program interface to run brand campaigns. A spokeswoman for Pinterest said: "Pinterest in the UK is also working with media and creative agencies, which are equally important – we want to build a strong partner ecosystem." Pinterest is also planning to launch content publishing "in the near future". Michael Akkerman, the head of marketing developer partnerships at Pinterest, told Campaign: "Millions of people use Pinterest to discover the things they are passionate about and plan for the future. "Unlike other services, Pinterest allows brands to reach consumers in a consideration mindset when they are open to new ideas and experiences to try in their everyday lives. "We've carefully selected MDPs with expertise in driving innovation that enables businesses to scale and yields valuable results for them on Pinterest, creating an even better engaging experience for Pinners."